Transmission filters are designed to clean the transmission fluid before it enters the gearbox and maintain vehicle transmission life. At Sparesbox, you can shop transmission filters from leading brands such as MANN Filter and Ryco Filters. What does a Transmission Filter do? Playing a huge role in a vehicle’s transmission, a transmission filter resembles a metal plate with fibrous medium and enclosed inside a housing. Located above the transmission pan, it functions as a strainer to sieve contaminants before sending lubricating fluid to the transmission. Contaminants like dirt, debris and metal flakes can enter the transmission through the vent or dipstick or gather over time through normal wear. A transmission filter helps in improving transmission life by preventing sticking of shift control valves. 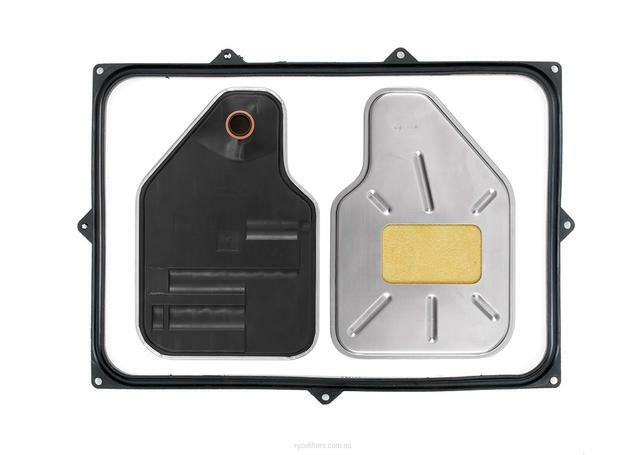 The filter also guards against any secondary damage to the vehicle, thus minimising repair costs. How are Transmission Filters crucial for Australian Drivers? A transmission filter is designed to serve the dual purpose of filtering the lubricating fluid and improving your car’s transmission life. With regular usage, grit and grime can dirty a transmission filter and efficient removal of contaminants becomes necessary. To keep your car’s transmission working at optimum level, it is essential to change the transmission filter about every 25,000 miles or 30 months. Sparesbox is proudly associated with MANN and Ryco to deliver premium transmission filters for your vehicle. MANN and Ryco filters are designed to work at OEM levels of performance, thus meeting the strict quality standards. 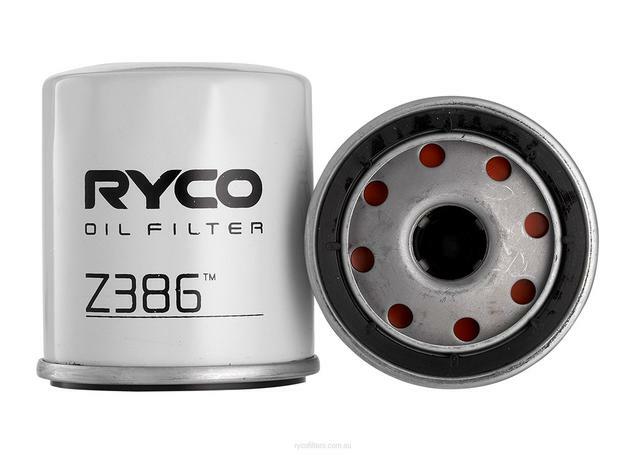 Ryco has an extensive range of transmission filters designed as per Australian regulations. Ryco transmission filters are engineered to use an optimized filter media material for flow and filtration of transmission fluid. The transmission filters from the house of MANN ensure the highest level of oil purity and excellent protection to your car’s sensitive transmission components. Built for different engine types, a MANN filter is sure to deliver you perfect quality and lasting longevity.